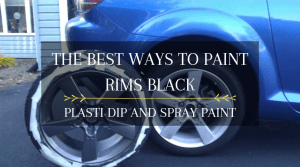 It isn’t easy to choose the best car paint sealant. 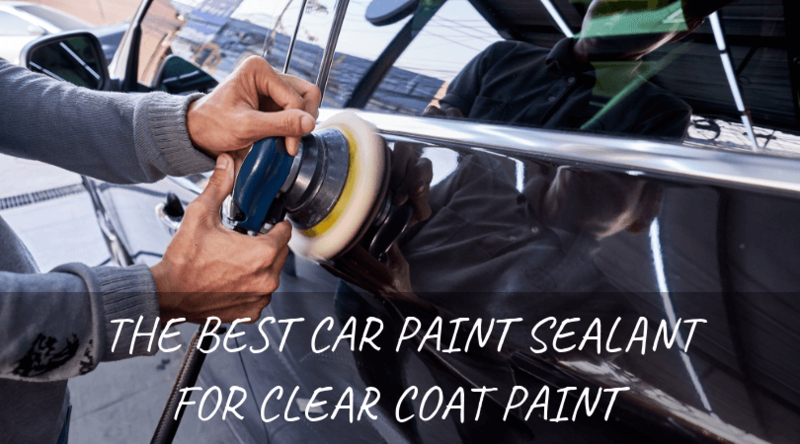 But in this article, I have listed 5 of the best paint sealants for modern clear coat paint. But hold on! Do you know a lot about paint sealant? What’s the difference between sealant, wax, and polish? And finally, what is the difference between paint sealant and wax? Sealant Versus Wax: What’s The Difference? Which Is Better For My Car? Wax Or Sealant? What Are The Disadvantages Of Using Sealant? There is a world of difference between paint sealant and wax. However, they both perform the same purpose. Pure paint wax is usually manufactured from pure carnauba wax. 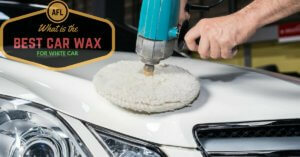 The purpose of wax is to provide a sturdy layer of protection to the clear coat. Whereas the clear coat is applied to protect the color or base coat, the same holds true for wax, except wax protects the clear coat itself! Waxing will also improve the gloss, color, and clarity of the paint. In this regard, paint sealant is the same. It also protects the clear coat from UV rays and industrial fallout. It also improves the shine of the paint. But most paint sealants are not made from carnauba. In fact, they’re not made from natural or organic materials. Instead, paint sealants are manufactured using synthetic polymers. The polymers are engineered to literally bond on the clear coat. The molecules will link to each other and provide a virtual shield, which covers the entire painted surface. The only problem with wax is longevity. 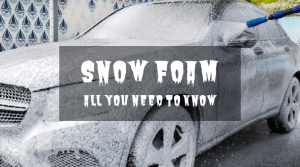 Even though carnauba is the hardest wax known to man, it can still fade or wear off when constantly exposed to UV rays and extreme weather. This is the reason why it is important to apply wax at least once a month. This will help replenish the protection on the paint. This is where paint sealant is better than ordinary wax. Sealants can provide longer and lasting paint protection. In some cases, the sealant can last for as long as six months, but this is not always the case. The real answer will depend on the type of vehicle and the driving environment. 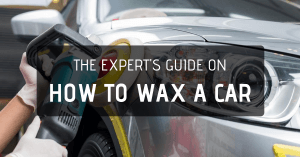 If you have a pampered sports car that only sees action in the heat of summer, waxing is the way to go. But if the said sports car is used for track days, it is better to apply sealant since polymers provide sturdier and lasting protection. I can think of two disadvantages to using paint sealant. The first has something to do with the finish. Pure sealants are usually better at protecting the paint, but they don’t produce the glossiest shine. This is the reason why some paint sealants are formulated with carnauba wax. Finally, paint sealant can be a pain to remove from the paint. For example, if you need to polish the paint to remove scratches and swirl marks, it is better to use a stronger or more abrasive polish to remove the bonded sealant on the clear coat. There’s no doubt about it. Meguiar’s is one of the best when it comes to professional auto detailing. 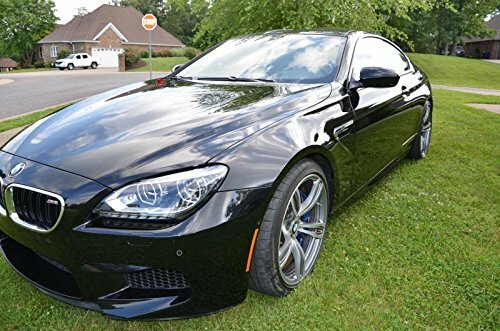 The Meguiar’s M21 Mirror Glaze sealant is created using hydrophobic polymer technology. This product provides an amazing shine with lasting water beading action. What I really like about the Meguiar’s M21 is the easy-on and easy-off application. The best thing? This paint sealant can be applied by hand or machine. As long as the paint is clean, this product can glide smoothly without leaving streaks. The problem begins if the paint is not pre-cleaned prior to applying sealant. 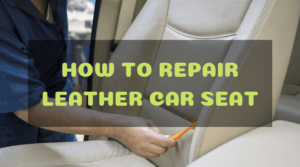 We’ll talk more on how to apply car paint sealant at the bottom part of this list. And even though Meguiar’s claims this sealant can remove fine scratches and swirls, it doesn’t contain abrasives so it doesn’t necessarily ‘erase’ or ‘remove’ the scratches. Instead, the sealant will fill-up the scratches to make them less noticeable. It’s like wax, then. After washing, drying, and claying the paint, apply a light coat of the Meguiar’s M21 Mirror Glaze Synthetic Sealant 2.0 by hand or machine. Allow drying to a haze for 10 to 15 minutes. Grab a microfiber towel and buff lightly to remove the haze. This paint sealant is my top choice if not for the exorbitant price. However, if protecting the paint in your expensive sports car or classic car is a must, a single 16 oz. bottle of Wolfgang Concours Series paint sealant will do wonders. But unlike the Meguiar’s paint sealant, this product is different. It needs to cure for at least 12 hours in a shaded garage. This allows the polymers to chemically bond to the clear coat. Of course, exposure to moisture or water should be avoided as the polymer cures fully. When applied and cured as directed, the Wolfgang Concours Deep Gloss Paint Sealant provides astonishing anti-static properties to repel water, dust, road grime, and oil. The sealant also offers lasting protection against UV rays, infrared radiation, and road salt. The formula is certified to be 100% non-abrasive and will not shave off the clear coat in the paint. However, this also means it won’t remove scratches and swirls, which can be an issue with black or dark paint. If there’s one thing that gives the Wolfgang paint sealant an edge over the Meguiar’s M21, it will have to be the lasting protection. When cured right, Wolfgang’s paint sealant can protect the paint for longer compared to the Meguiar’s. But then again, this will all depend on weather and temperature. If you want a paint sealant that lasts but don’t mind paying more money, check out the Wolfgang Concours Series Deep Gloss Paint Sealant 3.0. But then again, if you want a paint sealant that offers a deep shine but won’t break the bank, check out Adam’s Paint Sealant. With a price of around $19 per 8 oz. 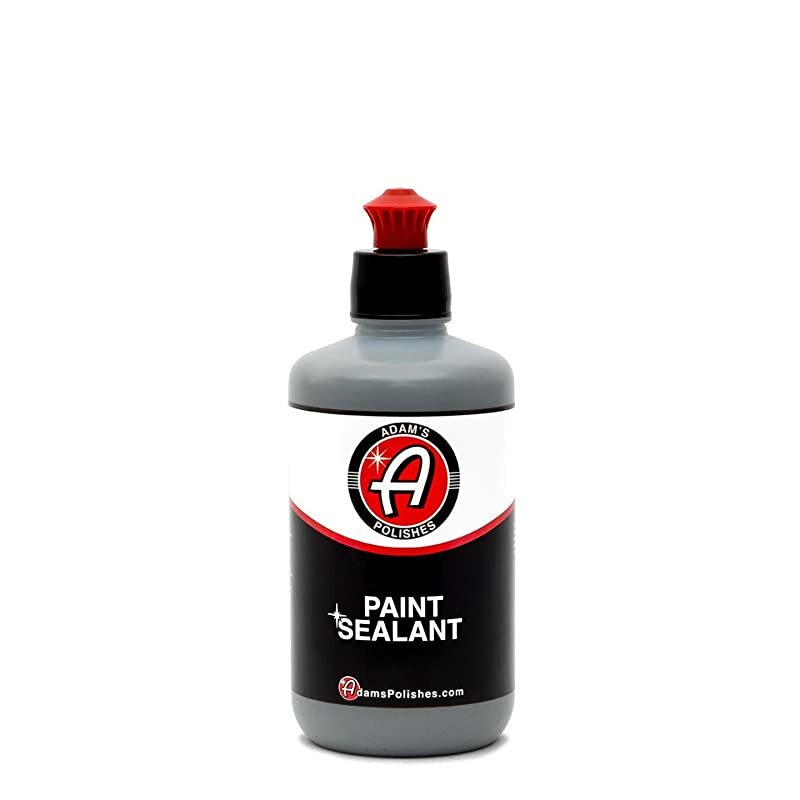 bottle, this is one of the most affordable paint sealants you can buy. But cheap doesn’t necessarily connote less quality. In fact, Adam’s Paint Sealant offers lasting protection for six to eight months while still giving the paint a smooth and reflective gloss. Adam’s Paint Sealant is the most durable polymer protection offered by the brand. The product applies easily by hand or machine. And unlike Wolfgang’s paint sealant, there is no curing time. The acrylic polymer formula instantly bonds to the clear coat to provide a molecular barrier against dirt, UV exposure, and other road contaminants. Of course, all three of the best car paint sealants are pure sealants. The aforementioned products do not contain wax or polish. With that being said, all of these products need to be applied on freshly cleaned and treated paint. If the paint in your vehicle needs work or is rough to touch, it needs to be polished before applying sealant. Want to know why Griott’s Garage One-Step Sealant is a hybrid product? It is one of the few car paint sealants that contain polish. The lightly abrasive formula is carefully engineered to remove minor imperfections while ‘sealing’ the paint. The polish in this product is only good for light or fine scratches. It will not remove heavy swirl marks or deep scratches in the paint. 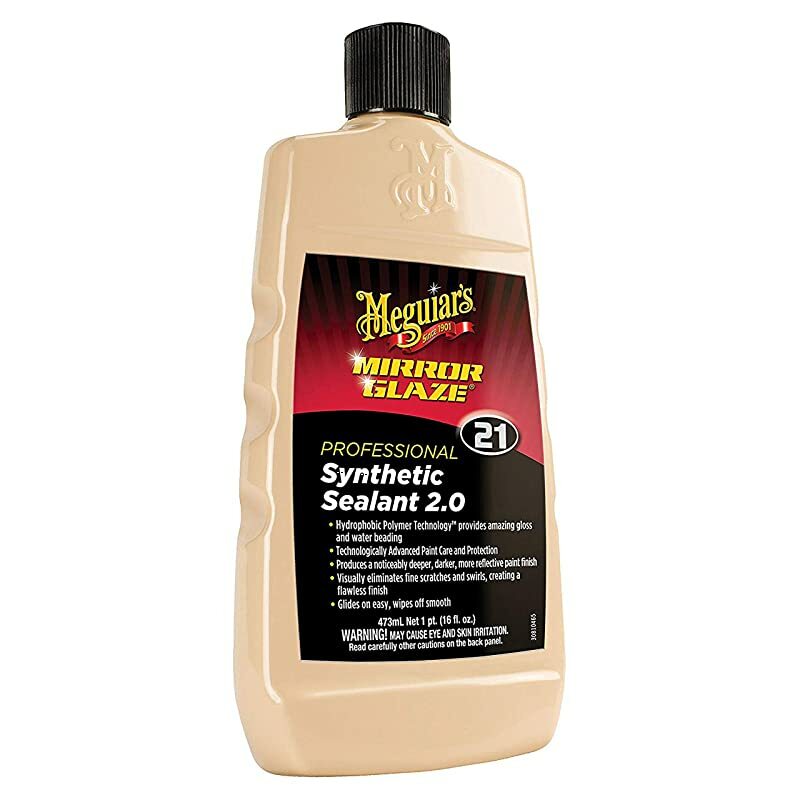 This sealant is great for dark colored or black vehicles. 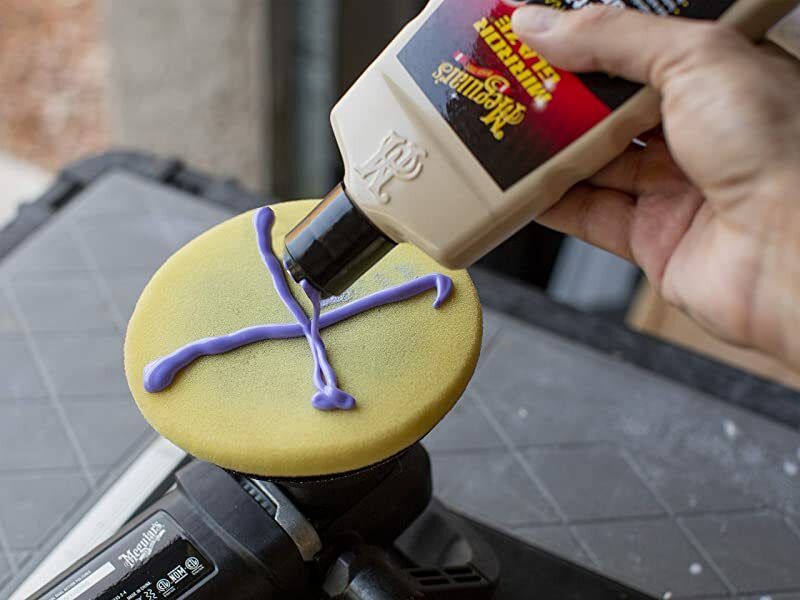 The product allows you to gently polish the finish and applying a layer of sealant in a single step. The company claims this sealant can last for up to 12 months, but this is only true under ideal weather conditions. Nevertheless, it still offers many months of water-beading protection to protect the paint in all types of weather. 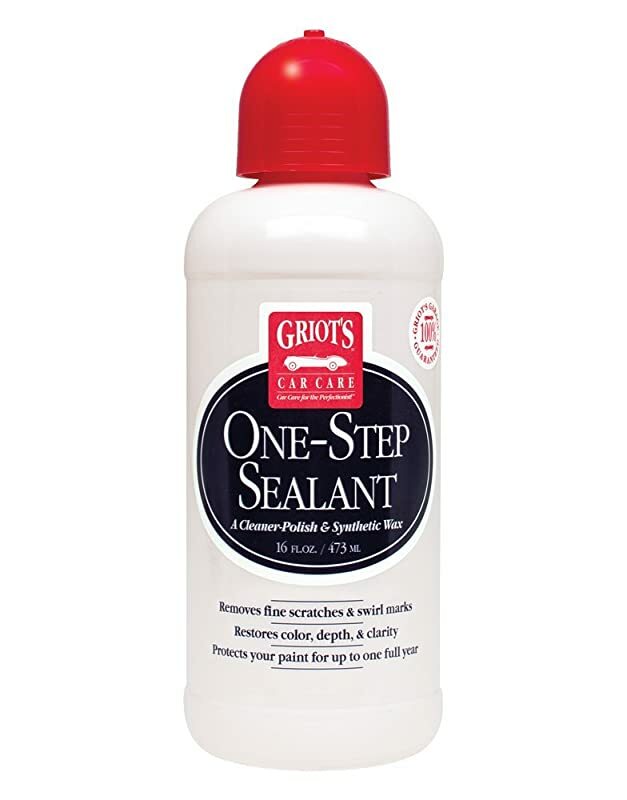 Griott’s Garage One-Step Sealant should also be applied on clean and smooth paint. With that being said, this product is not ideal for extremely dirty, oxidized, or neglected surfaces. Remember there’s no magic product that can restore damaged or badly scratched paint! But if your vehicle is relatively new and you want a paint sealant that lasts, Griott’s Garage One-Step Sealant is right answer. If the Griott’s Garage sealant is infused with polish, Car Guys decided to take a different approach with their Hybrid Wax Sealant. 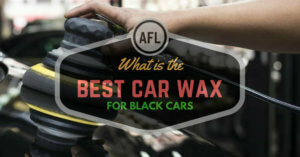 This product is blended with synthetic polymers and liquid carnauba wax. And if you know anything about carnauba wax, it is the best ingredient when it comes to producing the deepest, smoothest, and glossiest shine on the paint. But there’s a catch. 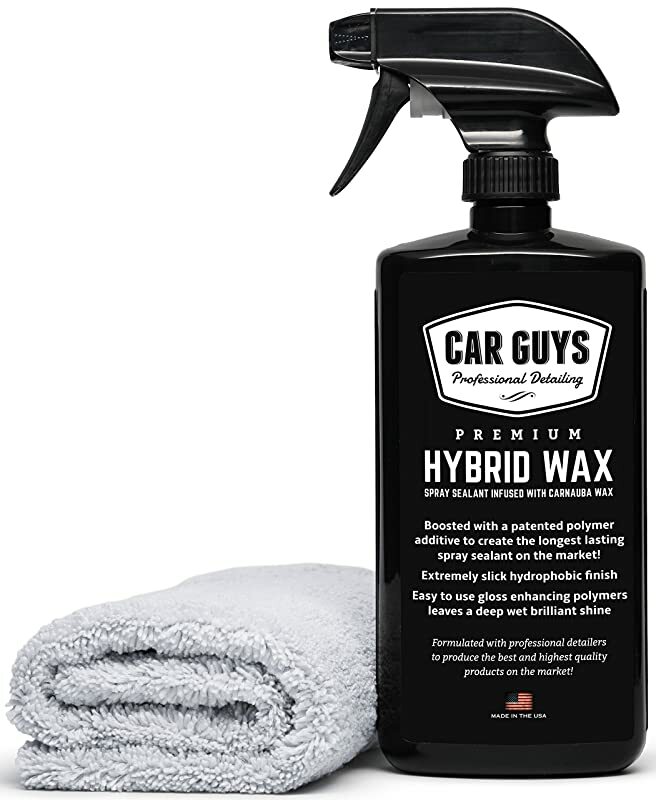 The Car Guys Hybrid Wax Sealant may be easy to apply, but it functions better as a quick spray detailer. And it doesn’t blend well with other waxes or polishes. The trick here is to polish the paint, apply sealant, and use this product weekly to replenish and spruce up the polymers. If you think this paint sealant is a true one-step, spray-on and spray-off product, you are mad as a nuclear scientist. But if your goal is to maintain the shine and polymer protection after repeated washings, nothing works better than the Car Guys Hybrid Wax Sealant. Here are the easy steps on how to apply car paint sealant. Step 1: Park the car in a shaded area, away from direct sunlight. Most paint sealants need to be applied in the shade, but this is mainly for your comfort and convenience. It’s never fun to wash and detail a vehicle under the hot, baking sun. 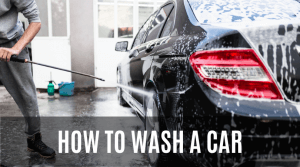 Step 2: Wash the vehicle using water and car shampoo. 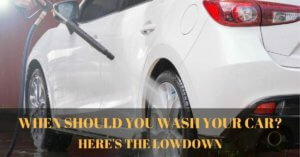 Avoid using APC (all-purpose cleaner) or dish soap when washing your vehicle. 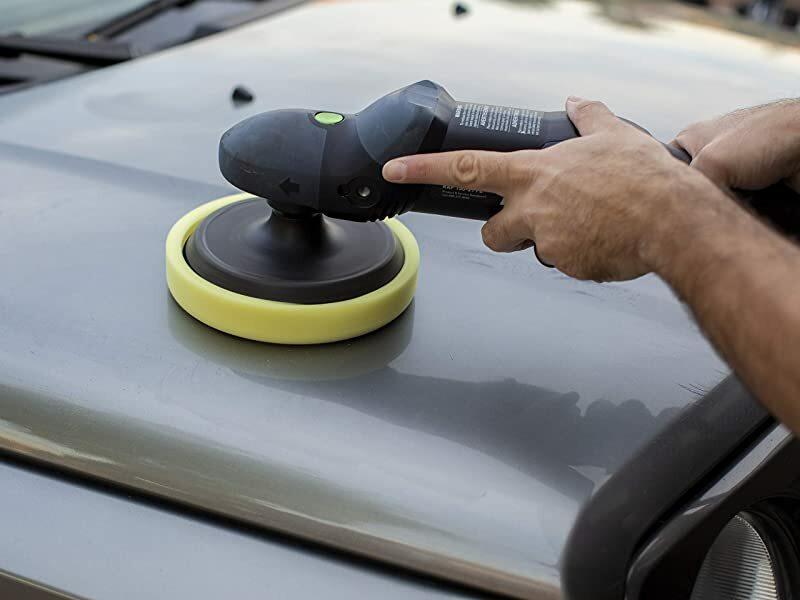 Step 3: Before drying the vehicle, check if the paint is rough to the touch. If this is the case, it is better to treat the paint with a clay bar. You should at least clay the paint before applying sealant. Make sure to use clay lubricant if you decide to treat the paint with a clay bar. The clay will remove embedded contaminants and deep-seated dirt on the surface of the paint. This allows you to work with a cleaner and smoother surface. Step 4: Give the vehicle a final rinse after claying. 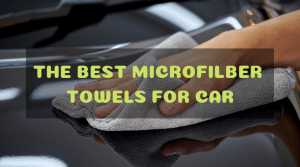 Dry the car using a microfiber towel. Step 5: Now, give the paint a second inspection. Do you see swirl marks, deeper scratches, stains, or oxidation? You might need to polish the paint, or you should use a hybrid paint sealant that contains polish. Pure sealants are non-abrasive and will NOT remove scratches and swirl marks. Step 6: Apply the sealant by hand or machine. Remember that less is more. Apply the sealant and allow to dry to a haze. In some cases, the haze will need to be removed and the sealant must be cured for at least 12 hours. Read the instructions carefully. Step 7: Grab a dry microfiber towel and buff lightly to remove the haze. Step 8: This last step is optional. You can choose to apply pure carnauba wax over the sealant to offer better shine and protection. If you choose to do so, apply a thin coat of wax and allow to dry. Remove the residue using a microfiber cloth and you’re done!